Today is Wrong Trousers’ Day and businesses around the country will be raising money by getting staff to wear wacky trousers to the workplace. In aid of the Wallace and Gromit Children’s Charity, which helps sick children in hospitals and hospices, employees are asked to pay at least £1 to the charity for the right to wear the wrong trousers to work. And companies with a strict uniform or health and safety policy can still get involved and show their support by getting staff to wear a Wrong Trousers’ Day sticker. The event, which has been running for 10 years, is one of a number of dates in which workplaces, schools and individuals are encouraged to do their bit for good causes. At Bizspace, we support a charity each year, holding regular events to raise money. This year, our chosen charity is the Alzheimer’s Society, which rents premises at our Shipley Business Centre. How can helping a charity be good for business? Charity fundraising events are a great way to unite your staff as it gives staff a common goal to work towards. It can also encourage colleagues who don’t normally interact regularly to get to know each other better. Sponsored events and days in which staff can dress up or take part in activities are good fun and can help raise staff morale and keep employees motivated. Choosing a light-hearted and entertaining way of supporting a charity can provide a break from the regular work environment and make your business an enjoyable place to work. Organising an event for charity involves using a wide variety of skills in making decisions and performing tasks. It can be a useful way to help staff gain experience in new areas by giving them responsibility for the fundraising efforts. For example, staff could learn new skills when generating publicity for the event, overseeing the money or organising the team. If your team chooses a cause they truly believe in to help, it will make their efforts seem really worthwhile. Helping a good cause helps people to feel good about themselves and that benefits your business. 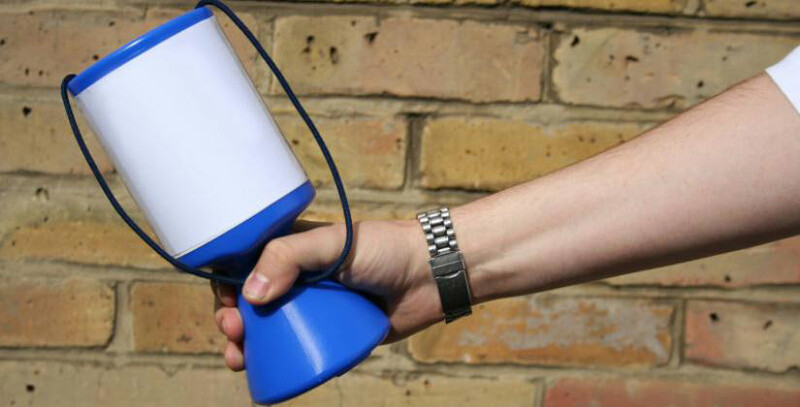 Organising charity events and raising money for good causes can help you generate good publicity for your business. Although positive free publicity is never guaranteed, charity work is a good way to get your company featured in the media, whether it is a local newspaper, radio station or television news programme or a specialist trade publication in your area of work. Helping a charity can get your business noticed and help you build up a good reputation. Organising a charity event can help you make good contacts with other individuals and organisations. This could include celebrities, civic leaders or simply other businesses. Expanding your network is crucial for growing your business. If you’re a Bizspace customer we’d love to hear about your fundraising events. Email your business centre manager with details and photos.